The way to begin is to think colors - what colors do you feel are Halloween related? 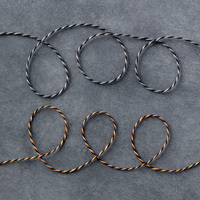 Start with these colors in mind and then have a look at your designer paper - do you spot a pattern that uses your color ideas and might have a design that could work for Halloween? Don't be confined to one pack either. 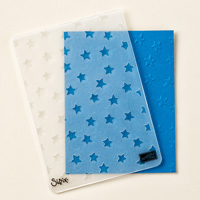 I look through my catalog for the colors I have in mind and discover ways to combine paper packs! 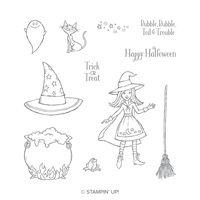 Next, have a look at your stamp set collection for phrases that might work for a Halloween theme. I remembered that I had the Itty Bitty Greetings set, and it had the perfect phrase for my card. Things are taking shape! I created the perfect Sheltering Tree Halloween card idea for you to try; it also features a stamping technique that you can learn on my video tutorial underneath. Basic Gray: 8 1/2" x 5 1/2"; two pieces 1/4" x 6"
Country Lane (147804): 5 1/4" x 4"
Whisper White: 3" x 4 1/4"
Here's my video tutorial - listen closely to my tips along the way! Tags: Country Lane paper ideas, Halloween card ideas, how to create a Halloween card with no Halloween stamp sets, Itty Bitty Greeting card ideas, Nutz about Stamping, Sheltering Tree card ideas, Stampin' Up! It's October crafting friends so it's time to share a colorful Halloween card idea. What makes this card unique, though are the subtle embellishment elements and textures. This Cauldron Bubble Halloween card is the perfect way to show you how to take a fun card idea and bump it up a level or two! Put all these elements on a card and watch out! A card filled with interesting details that will make you look like a master crafter! Under the card photo I have a complete list of supplies, measurements and step-by-step instructions. Fold Highland Heather in half. Adhere Basic Black to Highland Heather. Emboss Gorgeous Grape with embossing folder. Adhere DSP to Gorgeous Grape. Tie Glittered Organdy Ribbon around Gorgeous Grape. Adhere Gorgeous Grape to card base. 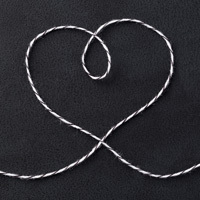 Thread baker’s twine through spider and tie onto ribbon. Stamp sentiment on Granny Apple Green with Memento Ink. Banner punch ends; adhere with dimensionals. Add droplets to the sentiment. Are you nuts about unusual Halloween card layouts? If you answered yes to my question, then I have a fun Halloween card layout for you to try, using the Cauldron Bubble stamp set! I love this idea because it will help you use up scraps of card stock and left over bits of designer paper. 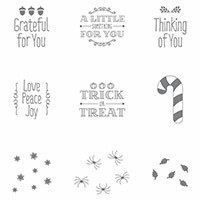 Plus the stamp set images are designed for crafters who love to color - using blender pens and ink pads, Stampin' Blends, watercolor crayons and more. The card below was colored using one Stampin' Blend and two ink pads. What makes it a stand out card is the layout and the embellishments used. Under the card photo is a set of instructions and a list of supplies used. Why not give it a try - there are only 11 steps! Fold card base in half. 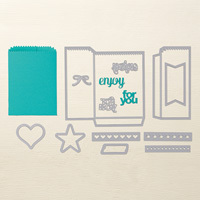 Run Whisper White layer through Subtle Embossing Folder. 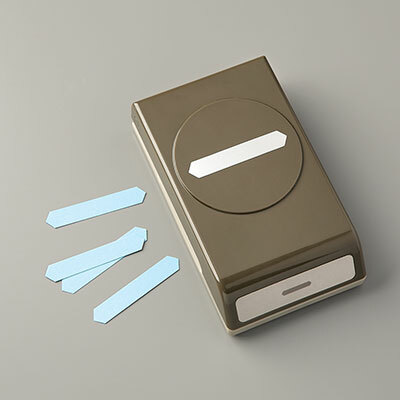 Adhere to card base using Snail Adhesive. Cut out Granny Apple Green scallop circle with Layering Circles Framelits. Adhere Toil and Trouble DSP strip and Silver Glimmer paper to card. Stamp cat in Memento Black ink and sentiment in Highland Heather on Whisper White scrap. Cut out using circle Stitched Shapes Framelits. Color cat using Smokey Slate light blend. Cut out witches hat using Cauldron framelits. Adhere to circle. 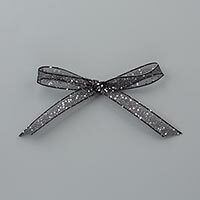 Cut 6 inch strip of black ribbon. Fold and adhere to back of circle. Adhere circle to card using dimensionals. 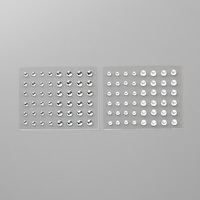 Adhere sequins to card using glue dots. That Toil and Trouble product suite (Holiday Catalog pages 48-49) is packed with fun Halloween ideas, isn't it? You and I are going to have no toil and trouble coming up with ideas this year. 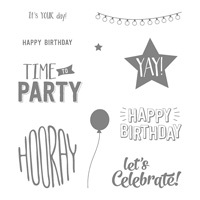 In fact, Stampin' Up has seven fun ideas in the catalog that you are welcome to copy - that's what those ideas are there for! The Cauldron Bubble stamp set is perfect for those of you who love to color - using Stampin' Blends, watercolor pencils, markers, etc. Dye a length of Whisper White Tulle with Cajun craze ink - sandwich ribbon between pad and sponge pulling ribbon through several times until desired shade – set aside to dry while completing additional elements. Today I have a fun and a bit unusual Halloween idea for you to try - using the Spooky Cat stamp set - a Halloween gift bag! 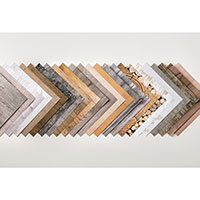 Remember that the Wood Textures paper stack is part of our October paper promotion - see more about this promotion here! Using Grey ink, stamp owl so feet are resting on tree branch. Using Black ink, stamp “happy owloween” onto owl. Using Treat Bag Thinlits, cut out bag and put together using Tear & Tape Adhesive. Today I have a fun party invitation idea that would be perfect for Halloween but, could be created for a variety of party themes. I created this invite using the Halloween Scares and Confetti Celebration stamp sets. Here's the products I used - click on any of them to place an order at my online store. And don't miss my video below, showing how to make this fun invite! Here's the video tutorial - enjoy! 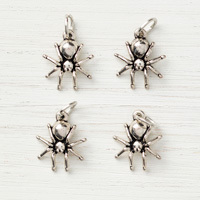 Click on the stamp set image above to order it at my Online Store! Stamp the house image on Whisper White cardstock using Basic Black ink. Cut out the house using scissors. You can omit the chimney, like I did, to make it easier to cut out. Color in the windows using the Crushed Curry marker. Die cut a circle from Crushed Curry cardstock using the Layering Circles Framelits. I used the circle equivalent to 2 5/8” wide. Stamp the largest collage of bat images on the circle using Basic Black ink. Using the 5” x 4” piece of Basic Black cardstock, begin to tear the paper, towards you, to create strips. Don’t worry about being precise as the unevenness of the tears and depth add to the character of your finished ‘mountain’. Tear the first strip straight across so that it will be 4” wide when finished. Tear the next strip wider, ripping it shorter than the first layer. Repeat this process until you have a small piece resembling a rock/cliff for the top as shown. Place, do not adhere, the first long strip of Basic Black cardstock on the Pumpkin Pie card base. This will give you an idea of where to stamp the tree. If necessary, use a pencil and make a small mark for placement. Stamp the tree image onto the Pumpkin Pie card base using Basic Black ink. Adhere the first long strip of Basic Black cardstock to the bottom of the card base, leaving the top, backside free of adhesive so you can layer the next strip behind this one. Continue layering the Basic Black strips in the same manner creating layers of to resemble a hill. Remember to leave room for the Crushed Curry circle (moon). When you reach the top, adhere the house image using Dimensionals, again, leaving room to adhere the moon. Adhere the rock/cliff piece of Basic Black cardstock as shown. 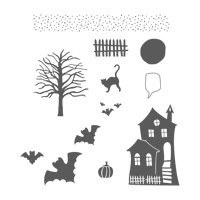 Tags: Halloween cards, Halloween Scares, Nutz about Stamping, Stampin' Up! Today I have a really fun Halloween card idea that helps you to use up some of your Washi Tape. I have included photos of the products used along with a supply list and set of step by step instructions below. 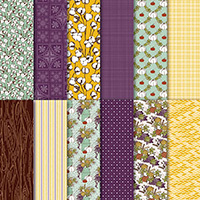 Score the Pumpkin Pie card base at 4 ¼” and fold in half. 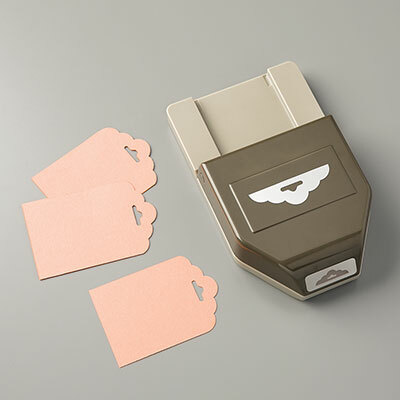 Draw lines around the front of the card front using the Ink up the Basic Black Stampin’ Write Marker, leaving a ¼” blank area from each side. NOTE: You do not need to draw perfectly straight lines. Using all 5 spools of Halloween Night Designer Washi Tape, add random lengths to the card base front. 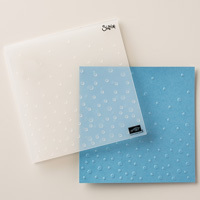 Punch the 2” Whisper White cardstock piece using the Scalloped Tag Topper Punch. Ink up the spooky house image from the Halloween Scares stamp set using the Black Ombre Stampin’ Pad and stamp onto the 2” Scalloped Tag. Add Stampin’ Dimensionals to the back and set in place on the Pumpkin Pie cardbase front. Ink up the Word Bubble image from the Halloween Scares stamp set using Perfect Plum ink and stamp onto a piece of Whisper White scrap cardstock. Stamp the “eek” from the Spooky Fun stamp set onto the stamped word bubble using Old Olive ink. Hand cut the word bubble using Paper Snips. 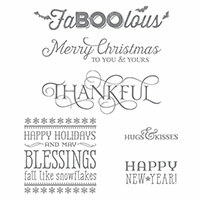 Add the word bubble with Stampin’ Dimensionals to the 2” tag. Stamp the sentiment “happy Halloween” from the Spooky Fun stamp set with Archival Basic Black ink onto the strip piece of Pumpkin Pie. Die cut using the Bunch of Banners Framelits Die and the Big Shot. 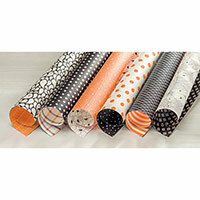 Snip off the right portion of the banners and set in place with a piece of Halloween Night Designer Washi Tape. 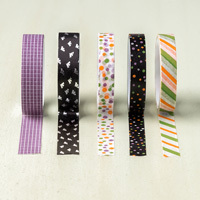 Tie a bow using both colors of the Halloween Night Baker’s Twine, trim to desired length and add to the Whisper White tag using Multipurpose Liquid Glue. Ink the smaller set of 3 bats from the Halloween Scares stamp set using Archival Basic Black ink and stamp onto the Pumpkin Pie card front. 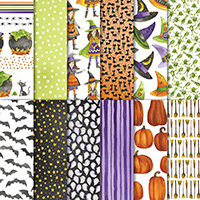 Tags: Bunch of Banners framelits, Halloween cards, Halloween Scares, Nutz about Stamping, Scalloped Tag Topper, Stampin' Up! September is here, the days should be cooler soon and I have already started to see some Pinterest posts all about Halloween. So this week when I sat down to create my design for the Paper Craft Crew challenge I knew where I was headed. And here is my finished card - notice that I did not use a Happy Halloween phrase - and neither do you! This card would be perfect for a housewarming, anniversary, and many other occasions other than Halloween. So why not try out our challenge card map and enter your card over at the Paper Craft Crew! We'd love to see what you made too. 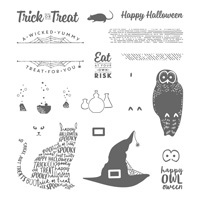 Tags: card maps, Halloween cards, Halloween Scares, Nutz about Stamping, Paper Craft Crew, Stampin' Up! Very Vanilla: 8 1/2 x 5 1/2"
Happy Haunting designer series paper: 5 1/4 x 4"
To place an order for the products used to make this cute card, click on any of the images below to hop on over to my Online Store. Want to save $$? 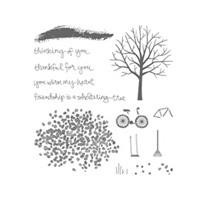 Check out Stampin' Up!s Clearance Rack and Weekly Deals at my store! And don't miss out on my brand new Customer Rewards program! 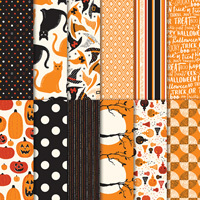 Tags: A Little Something, Halloween cards, Happy Haunting, Nutz about Stamping, Ovals Collection framelits, Stampin' Up! And here's how you make this cute card! Tags: Halloween cards, Lucky Stars embossing folder, Nutz about Stamping, Six Sayings, Stampin' Up!